While most locksmiths are trustworthy, there are always some scammers out there. Read on to learn about the most common locksmith scams to be aware of. For as long as humans have been doing their best to be upstanding citizens, there have been people trying to run scams. While most folks are honest and well-intentioned, there are a few bad apples with the worst intentions. Unfortunately, this phenomenon extends into the world of locksmithing too. 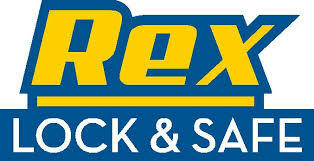 The vast majority of locksmiths are honest professionals who do a great job for a fair price. But there are a handful of people who will try to take advantage of your vulnerable position and scam you out of your hard-earned cash. Don’t get fooled. Here are the top locksmith scams you should never fall for. One of the biggest signs that someone is trying to scam you is if they only accept cash. Chances are, they’re trying to remove any paper trail they might leave and prevent you from disputing their shoddy services down the road. 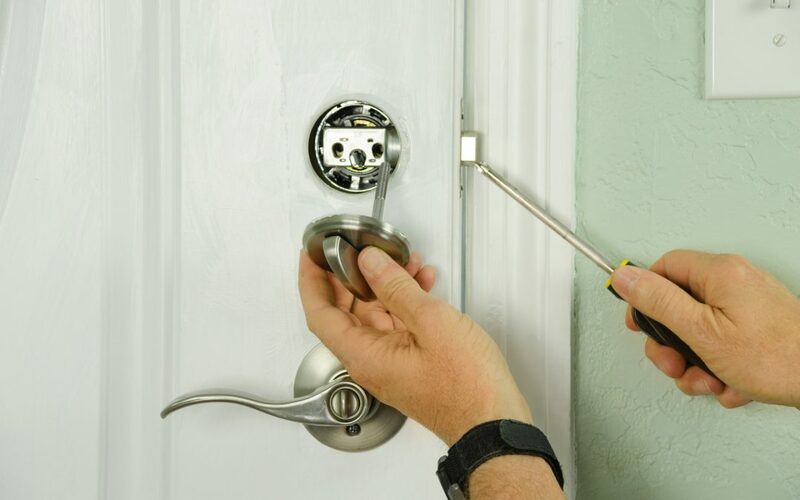 Reputable locksmiths will provide you a proper bill and receipt, and they’ll be happy to take a credit or debit card. Don’t get fooled by someone who does poor work and leaves no record of it. While avoiding cash only payments is a good call, using a card and giving out personal information comes with its own risks. Identity theft is at an all-time high, so being extra cautious is a must. The last thing you want is to get a lock replaced only to find out your personal information has been compromised. That’s why you need to do your research. Read reviews and do a thorough check on any locksmith before hiring them, that way you know you’re hiring a licensed professional who takes great care to keep your information secure. If you flip to page 136 in the old book of tricks, you’ll find this ruse right up top. Less than reputable locksmiths will look for any way to get more money out of you, and telling you that you need a new handle is one way they do it. In reality, most jobs don’t require your handle to be broken and replaced. A locksmith who’s trying to scam you will often tell you that a job requires them to break your handle, but it’s very rarely true. When a locksmith feeds you this line, don’t be afraid to hit the web and do some research. If you’re finding that replacing a handle is uncommon for the job you need to be done, there’s a high probability they’re trying to scam you. The ironic thing about getting overcharged by a fraudulent locksmith is that it usually starts with an unbelievably low price. If you see locksmith services offered for $15, don’t be fooled. Many scammers will advertise low prices only to tack on dozens of fake extra fees. If a price seems too good to be true, it is. And if the end price dwarfs the one you were quoted, you’re getting scammed. All in all, it’s pretty easy to identify most locksmith scams. Keep an eye out for all these warning signs and you shouldn’t have an issue. The best way to avoid any of these situations is to hire a trusted professional. If you need a locksmith, contact these pros.